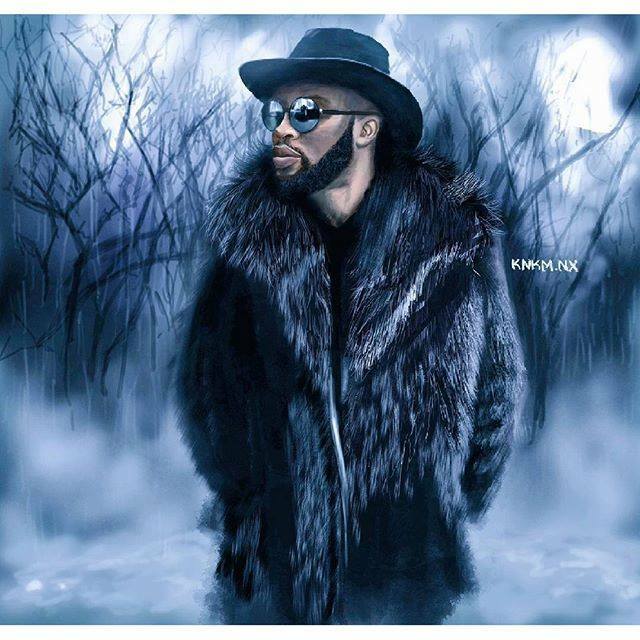 M.anifest stole Kanye West’s lyrics for “god MC”? Rapper M.anifest on Thursday, June 30 released a song called “god MC” which many suggest it’s a diss song to fellow rapper, Sarkodie. The said beef got heated up yesterday evening when Sarkodie replied him on a track called “Kanta”. This got trending on social media with may comparing the two. But. a Twitter user revealed something that might seriously affect the respect many rap music lovers have for the son of lawyer and politician, Tsatsu Tsikata. The tweep revealed a lyrics that matches a line in M.anifest’s “god MC”. In M.anifest’s “god MC”, one of his lyrics that got many judging him the best says “Who is a king to god MC” but in the tweep’s post which is a screen grab of the lyrics of Kanye West’s song called “No Church In The Wild”, it is clearly seen that, the same line was repeated. Th tweet got many retweets and likes but we at Ghanafuo.com suggest it’s unfair to steal someone’s lyrics to start a beef. In the western world, this is s serious plagiarism and he could be sued.